IBM joined forces with Pebble Beach to develop the official mobile app of Pebble Beach Resorts. 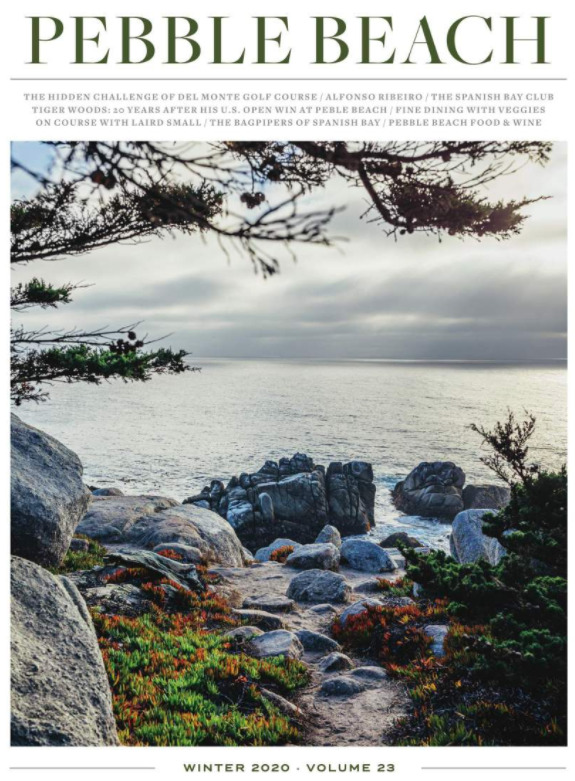 Using Watson’s ability to learn from locals, Pebble Beach is helping make a culturally relevant destination even more relevant to guests and visitors, allowing guests to discover hidden local experiences along 17-Mile Drive that they would never find from other guide apps. Designed by IBMix and hosted on the IBM Cloud, the app is embedded with Watson’s cognitive capabilities, which enables visitors to experience Pebble Beach as if they’re traveling with a local guide.